HUDSON, MA (September 5th, 2017) – Facilis, a leading international supplier of cost-effective, high performance shared storage solutions for collaborative media production networks, today announced that Crazy TV, a full-service post production facility based in Tokyo has recently installed a large shared storage network as part of a major facility expansion to support the increase in 4K work from its customers. 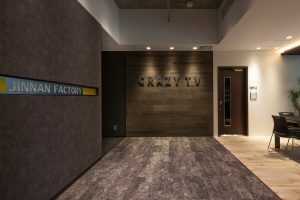 Founded in 1988, Crazy TV produces a variety of TV programs and music videos for NHK and other major Japanese broadcasters. 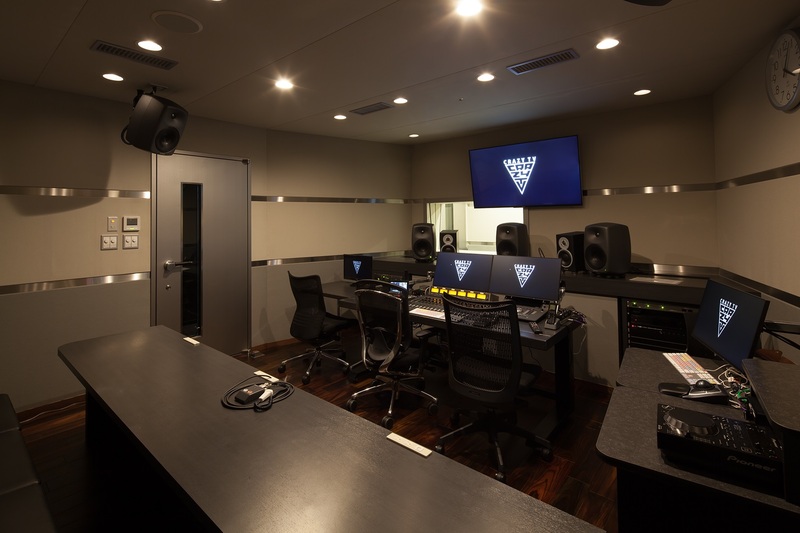 Most recently, the company has extended its facility to include a brand-new state-of-the-art 4K editing and postproduction suite, making Crazy TV Japan’s best equipped post-production studio, with the ability to deliver more 4K streams to the facility’s three 4K editing suites than any other facility in the country. To help with the installation, Crazy TV turned to systems integrator Itochu Cable Systems, a one stop provider of broadcast, audio and telecommunications equipment. Itochu Cable Systems procured a Fibre Channel and Ethernet connected system of 384TB total capacity. Eleven 4K and HD editors will be connected with 16Gb Fibre Channel, while another 57 clients will have access via Gigabit Ethernet. This flexibility in connectivity options is a key feature that sets Facilis apart from its competitors.